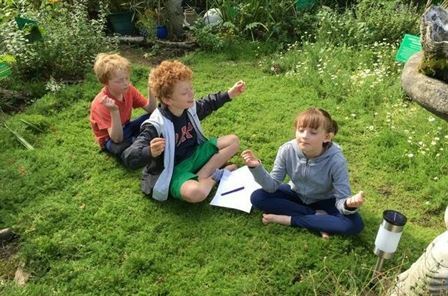 As well as regular Potion Club over the summer at Dilston Physic Garden medical herbalist Davina Hopkinson has created a new fun and fascinating course for children aged between 8 and 12 (guide) who want to learn more about the intriguing world of plants for medicine. Potion Club EXTRA brings 6 unique and interactive sessions in 2018 that are monthly on Saturdays, starting in March through to September 2018 (except one Sunday and excluding August). Delve in to the magical world of herbs. 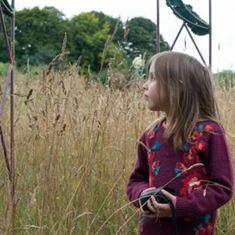 Learn all about local plants you find in the garden, hedgerows, woods and fields. We’ll be going out to forage for some of these. Each month we’ll explore which plants are growing and how they can be turned into medicine. Like spring tonics to give your body a kick start after the long winter months, or roots and berries in autumn to make cold and flu remedies. 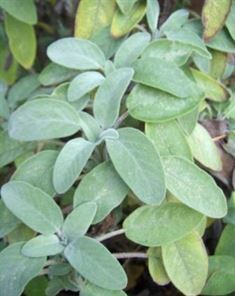 We’ll choose a plant of the month and explore it – what it does, how it does it, and see how to turn it into a real effective potion! Different plants can be used for parts of our body – like to help digestion, boost our immunity and even help us sleep – we’ll discover just how these plants can be used to help healing. With a little scintillating history (herbal medicine goes back 60,000 years!) thrown in, there’ll be some telling of mysterious magical herbal folk tales and of course plenty of safe remedy making. Each month children can enjoy filling in a their own Potion Book where they can add their own thoughts and artwork. Cost for each Potion Club EXTRA is £15 or £25 for two, with a discount for booking the whole course. Please bring your own packed lunch. For further information and to register your interest in future Potion Clubs or home education groups contact Davina on 01661 842897 or davinaherbalist@gmail.com. 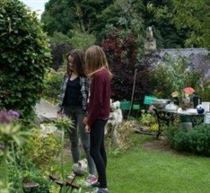 The physic garden’s 10 Day Foundation in Plant Medicine is a unique, hands on course which demonstrates how plants can maintain and boost your health. You’ll also discover how to make your own, safe plant remedies. 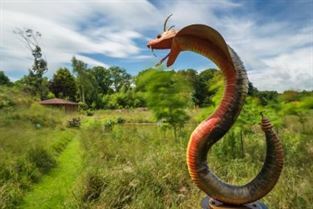 Running over 5 seasonal weekends in 2016, this is your time to immerse yourself in the tranquil Physic Garden setting. This innovative Foundation Course series has been a huge success during its first five years, and is led by registered, professional medical herbalists Ross Menzies, Jill Schnabel & Sarah Hughes.